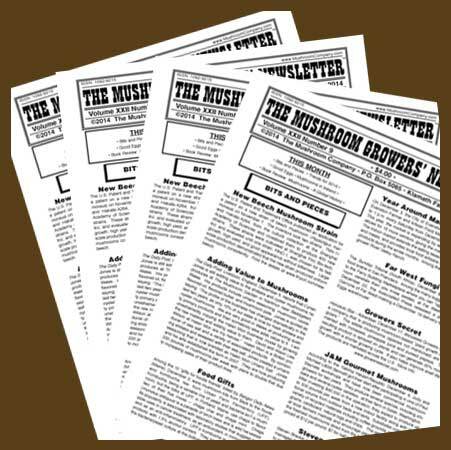 Volume XII of The Mushroom Growers’ Newsletter includes 12 issues from Volume XII Number 1 – May 2003 through Volume XII Number 12 – April 2004. 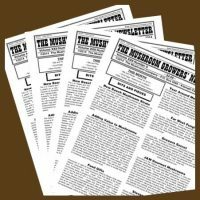 This is a paper product and will be mailed to you. 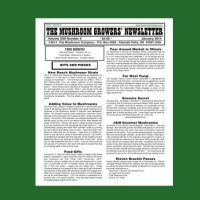 Weekly Wholesale Market Prices: Chicago, Dallas, Miami, New York and San Francisco; plus spot prices from around the world. Mexican Pickers in the U.S.
Weekly Wholesale Market Prices: Chicago, Dallas, Miami, New York and San Francisco; plus spot prices in Canada, France, Japan, Mexico and Poland.